Campaign • Debt could hamper a future run by the Utah independent. 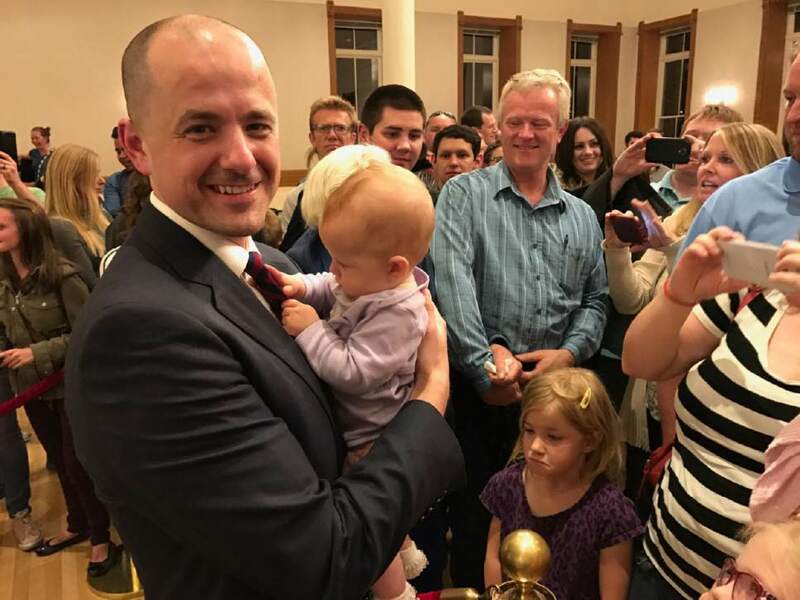 Washington • Evan McMullin ran a long-shot  and ultimately failed  campaign last year to deny Donald Trump enough Electoral College votes to keep him from the presidency, but now the Utah native faces a hefty bill that will be challenging to pay off and could hamper efforts to enter the political arena again. 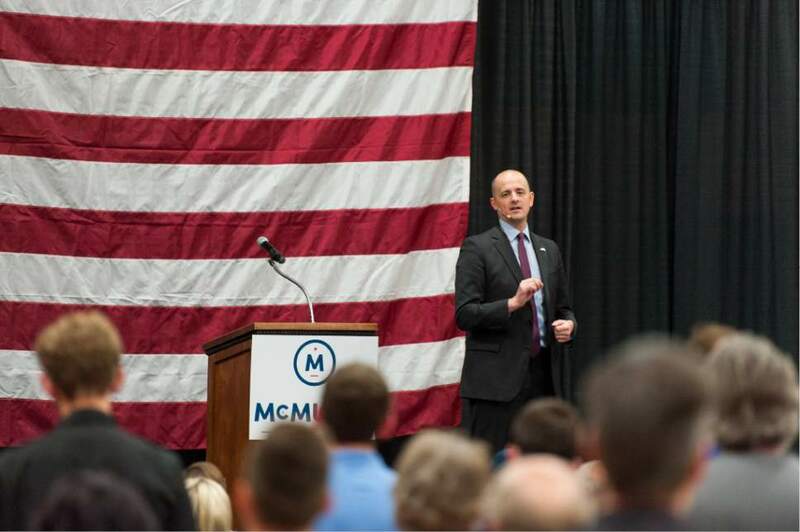 McMullin, who jumped into the presidential race a few months before Election Day, still owes some $670,000 to vendors who helped his campaign, including more than half a million dollars to a law firm. Presidential candidates who didn&apos;t win the White House often face a large tab when the dust clears  it took Hillary Clinton four years to pay off millions in debt from her 2008 campaign  but for McMullin, who as an independent has no party apparatus to help, the bills are daunting. And vendors are worried they might get stiffed. 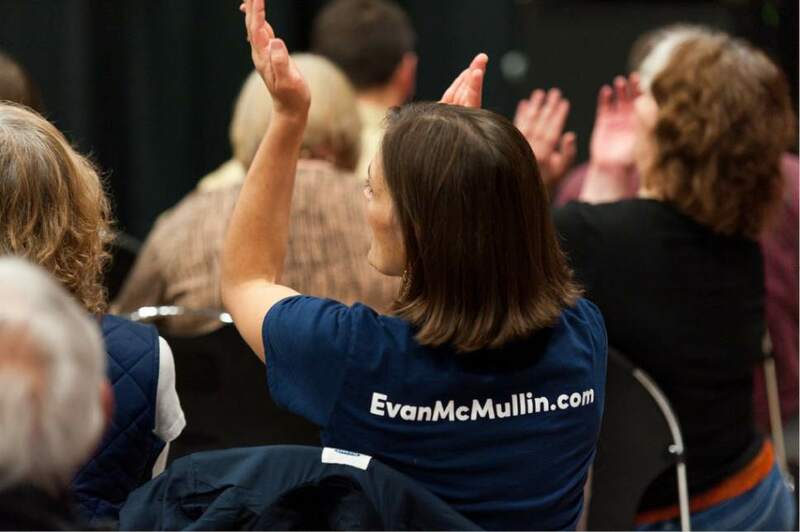 "From what I know, they do not have any capability or plans to pay all the vendors they still owe money," says Tanner Leatham, owner and CEO of Utah-based Gathering Inc., which solicited signatures to get McMullin on the ballot in five states and is still owed more than $10,000. "They have told me they cannot pay us what they owe." 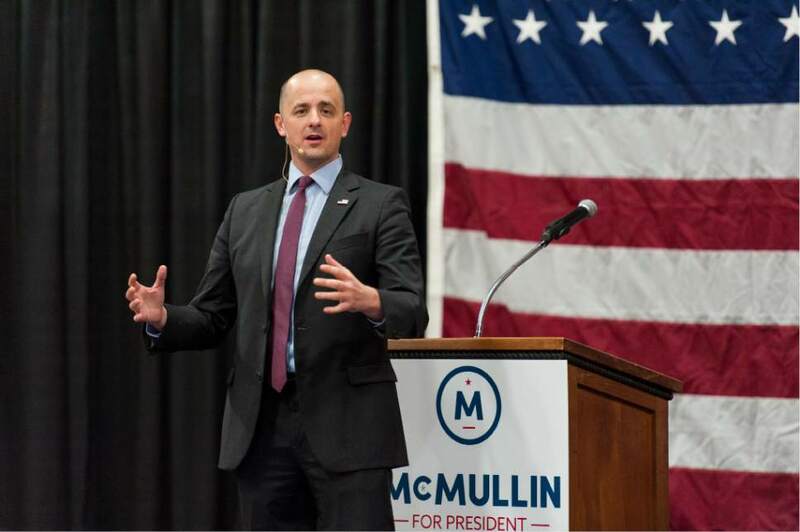 McMullin&apos;s latest filing with the Federal Election Commission shows six companies with outstanding bills, the largest of which is the Florida-based law firm Hopping, Green & Sams, which is owed nearly $520,000. The firm declined to comment on the bills. McMullin&apos;s campaign manager, Joel Searby, says the team is still working to pay off the debt. "Responding to a unique moment, we ran a campaign on a short time frame and without traditional party support," Searby said in a statement. "We&apos;re proud of what we did, running a lean operation and relying on mainly small individual donors, but ultimately fell short of fundraising goals. We are working hard to do what we can within the law to retire as much debt as possible." Searby added that, "We&apos;re grateful for the many people who make sacrifices to join our cause." McMullin is definitely not alone in being saddled with post-campaign expenses. The Wall Street Journal reported last May that 19 presidential contenders who were out of the race by then had accumulated a combined $5.4 million in campaign debt. Former Utah Gov. Jon Huntsman, who made a short-lived run for the GOP nod in 2012, ended up paying millions out of his own pocket to retire debt racked up during his run. McMullin, who was a CIA officer and later worked for the U.S. House, doesn&apos;t have the resources Huntsman had to pay off debt, and he doesn&apos;t have the star power of Clinton to light up the fundraising circuit. "Raising money as a challenger for a political seat is really difficult," says Kirk Jowers, the former director of the University of Utah&apos;s Hinckley Institute of Politics and a campaign-finance lawyer. "Raising money when that race is over is close to impossible." The other problem, Jowers says, is that donors may look at McMullin skeptically if he runs again, as will vendors, if he doesn&apos;t pay off the debt. 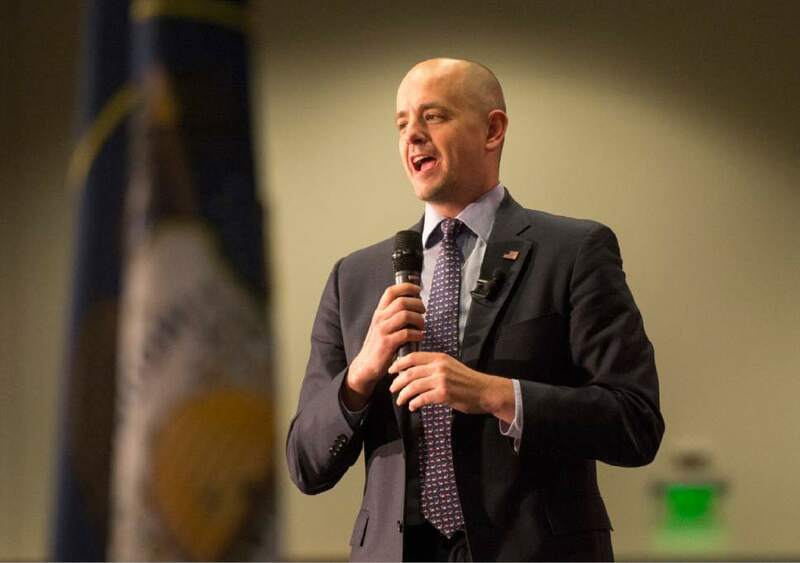 McMullin has been mentioned as a possible challenger to Sen. Orrin Hatch or for a House seat from Utah. Brendan Fischer, the federal and FEC program director for the Campaign Legal Center, says McMullin will have more of a chance to raise money if he stays in the public eye and if he keeps his base of supporters. 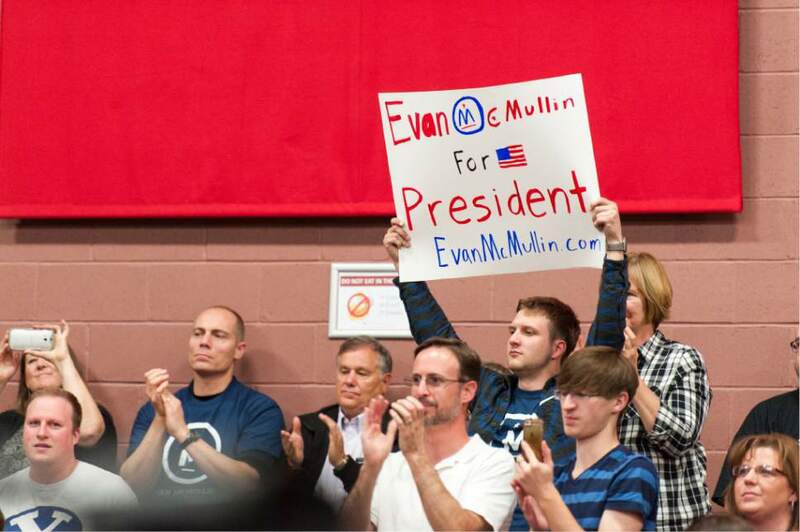 McMullin didn&apos;t win any state in his presidential bid but carried tens of thousands of votes nationwide, including nearly 244,000 in Utah. "With someone like Evan McMullin, who carved out a unique space in the political cycle, I presume he still has a band of followers who might want to donate," Fischer says. Additionally, he adds, candidates with debt have often rented out their mailing lists to other contenders to help raise funds, and there could be an opportunity to negotiate down the bills within legal limits.